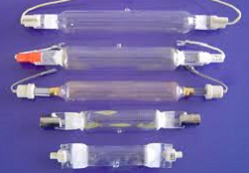 Specializing in Ultraviolet and Optical Lightsources for Technical Applications. 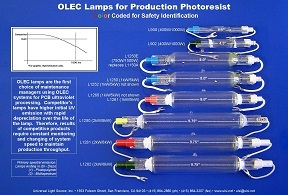 ULS stocks the original Philips-LTI OEM lamps for ORC Optibeam and Tamarack exposure units. 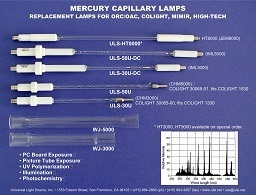 Common Equipment includes Colight, Olec, Theimer & Nuarc.